Show off your rebellious side with the unique style of the VLK Casual Shoe from T.U.K.! 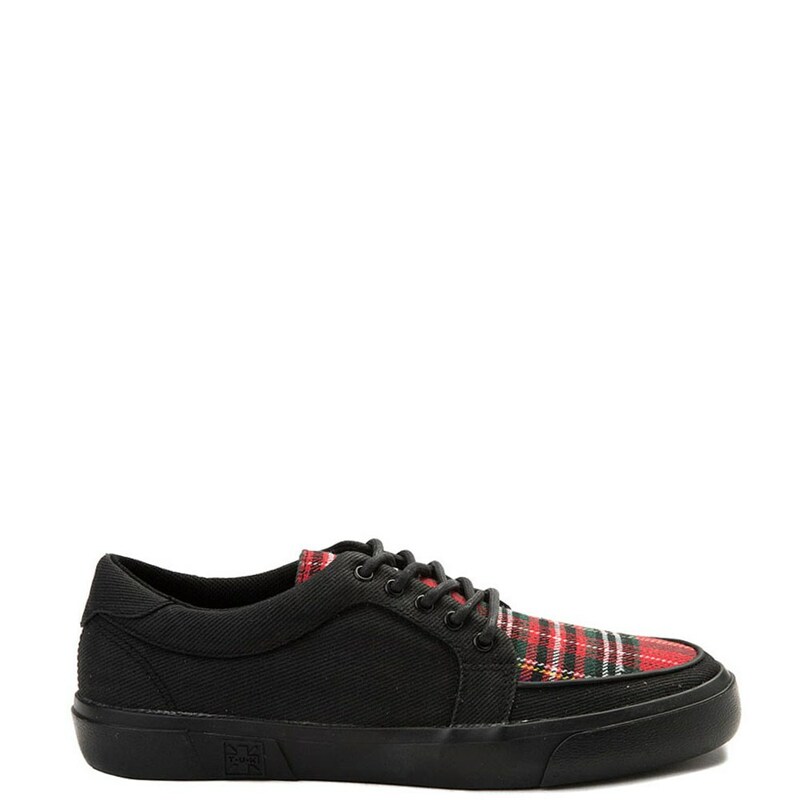 True to the classic Creeper design, the VLK Casual Shoe features a vegan-friendly canvas upper, tartan plaid detailing, and vulcanized sole construction for lightweight flexibility and traction. Available online at Journeys.com!